Monday night’s 7-3 victory for the Baltimore Orioles over the Oakland Athletics was an important one. With the win, they were able to pull within 3.5 games of the second wild card spot. BALTIMORE, Md. — The Orioles had their work cut out for them in Tuesday night’s victory, with Ubaldo Jimenez taking the mound. Coming into the game, Jimenez carried a 5-8 record, with a 6.47 ERA. The Athletics would immediately take Jimenez to task, hitting two home runs in the first inning. 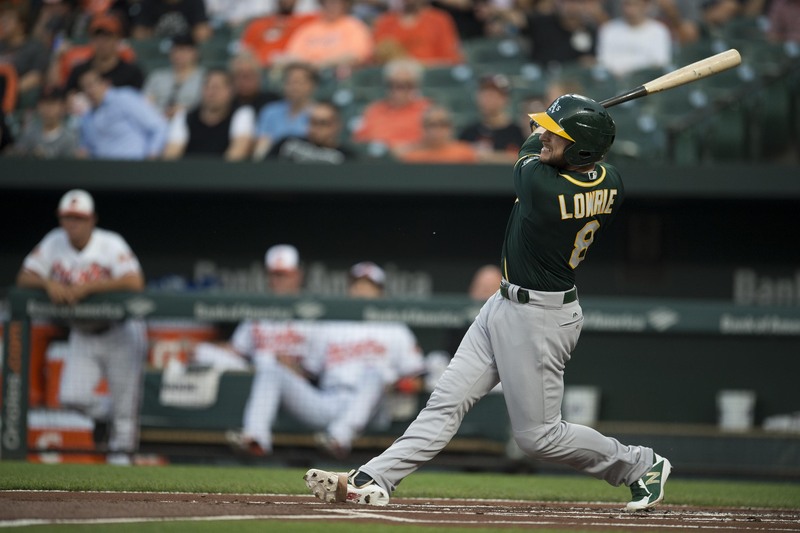 Jed Lowrie (12) hit his home run with Boog Powell (no relation to former Oriole Boog Powell) on-base, putting the A’s up 2-0. Ryon Healy (22) would also homer, giving Oakland a 3-0 lead in the first. Healy (23) homered in the fifth inning as well, scoring Matt Joyce. Jimenez went five innings, allowing five runs (five earned) on nine hits, three of which were home runs; while walking one and striking out four. His rough night saw his ERA climb to 6.57, which is the highest of his career. After Jimenez finished his night, Baltimore’s offense was able to attack Oakland. Manny Machado (27) homered with Caleb Joseph on to put Baltimore within three runs in the bottom of the sixth inning. Then in the bottom of the eighth, Jonathan Schoop came to the plate with the bases loaded. 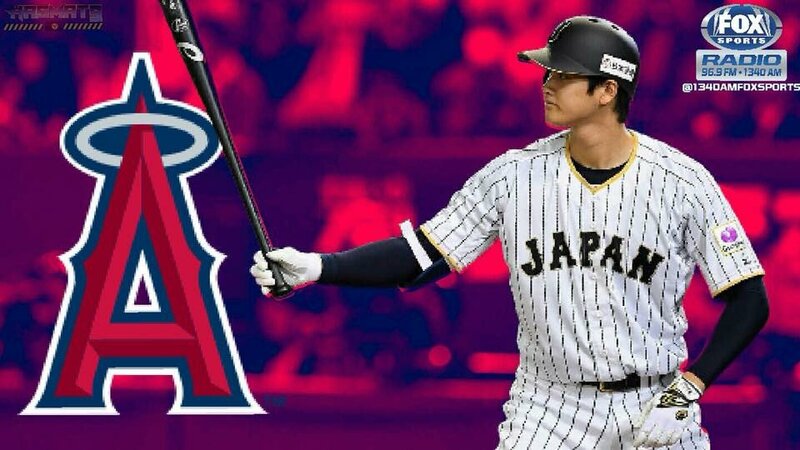 He singled on a ground ball into left field, scoring Chris Davis, Tim Beckham and Machado. Baltimore were within striking distance, just trailing 5-4 at that juncture. After Jimenez’s start, Baltimore saw their bullpen pick up some quality innings. Alec Asher came in the game, going 2.0 innings, allowing no runs on three hits, walking just one and striking out two. Richard Bleier came in to relieve Asher. Bleier went 1.1 innings without giving up a run. In the next inning, Darren O’Day relieved Bleier. O’Day gave up a home run to Davis, which would be the final nail in the coffin. Baltimore could not rally in the ninth inning, after Trey Mancini reached first on a throwing error by Chad Pinder. The Orioles would ultimately lose 6-4. 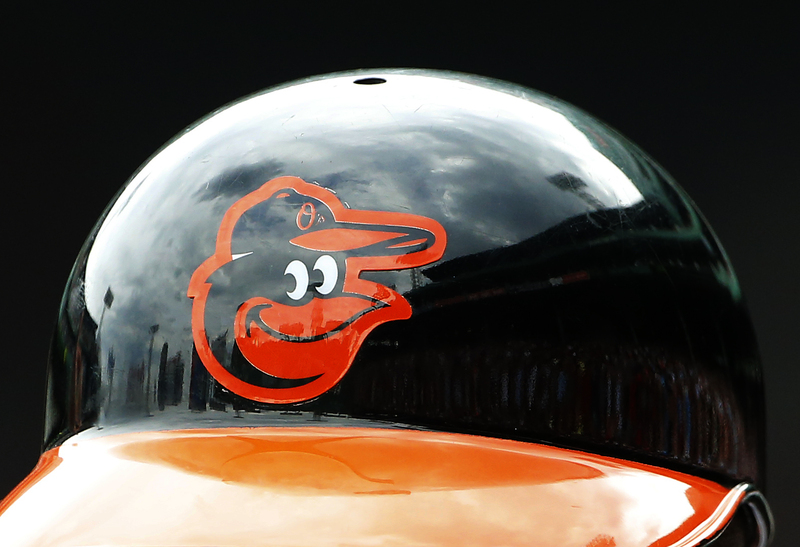 Baltimore will play Oakland in a 3:05 PM matchup at Camden Yards on Wednesday. This is the fifth time this season that Jimenez has allowed nine-or-more hits this season. It was also his third straight outing only walking just one batter. It was his second straight game allowing five-or-more runs; the 10th time this season. Mancini has hit safely in five of the six games that Baltimore has played against Oakland this season. He averages .429 (9-for-21) in games against the Athletics. Machado is hitting .341 (31-91) in the month of August, with fivee doubles, one triple, nine home runs, 16 runs and 30 RBI.